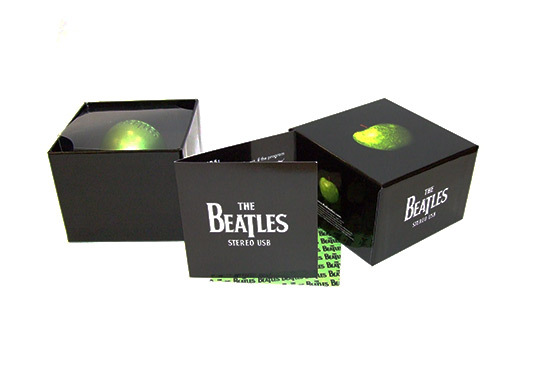 The set, which will include art and expanded liner notes, is a 16-gigabyte USB with audio and visual contents in FLAC 44.1 Khz 24 bit and MP3 320 Kbps format for PC and Mac. 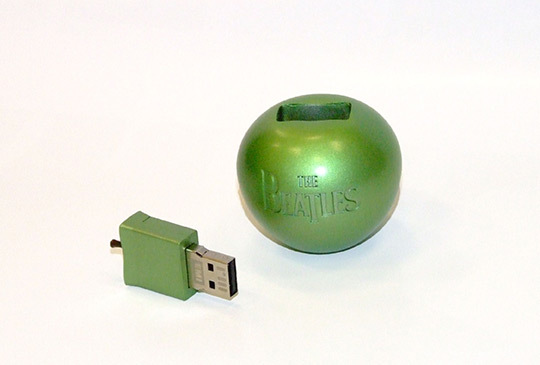 Only 30,000 of these USBs will be produced. 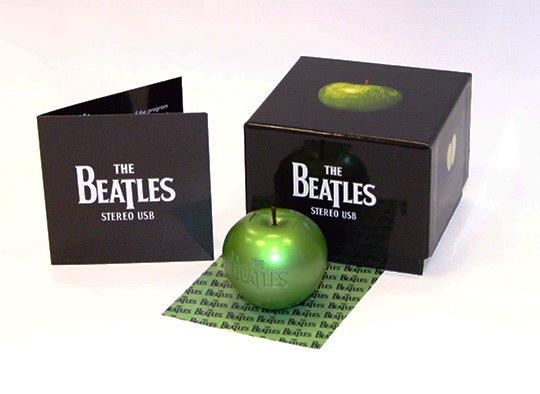 This entry was posted in Beatles, Beatles Collecting, Beatles Music, George Harrison, John Lennon, Paul McCartney, Ringo Starr and tagged Beatles, Beatles Collecting, Beatles Remastered, Beatles USB, George Harrison, John Lennon, Music, Paul McCartney, Ringo Starr by beatlesblogger. Bookmark the permalink.